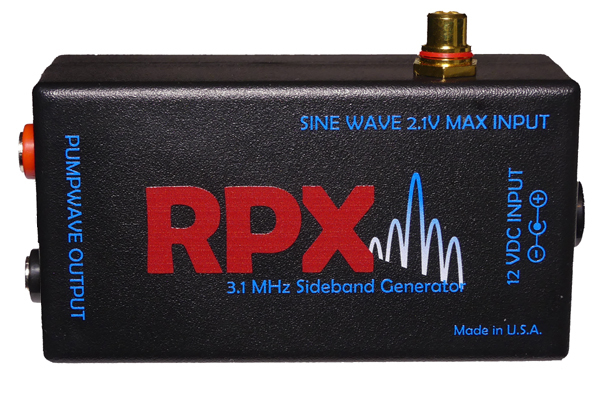 The BEDINI RPX SIDEBAND GENERATOR  has a 3.1 MHz RF Fundamental Frequency that will produce the Harmonic Sidebands when a function generator is connected to the AUDIO IN and is set with the correct sweep function. You will spend THOUSANDS of DOLLARS for any other unit available that tries to match these claims and there is no guarantee you will be getting what you are paying for! This is a BEDINI RPX SIDEBAND GENERATOR  for experimental use only. No claims are given and the user assumes full responsibility for how they use it. This device is sold only as a research and test instrument. There are no other purposes or applications for this device that are claimed or implied in any manner whatsoever. By purchasing this device, you are agreeing to a no-refund policy. THAT IS COMPLETELY UNNECESSARY AND IS NOT WHAT RIFE WAS DOING! 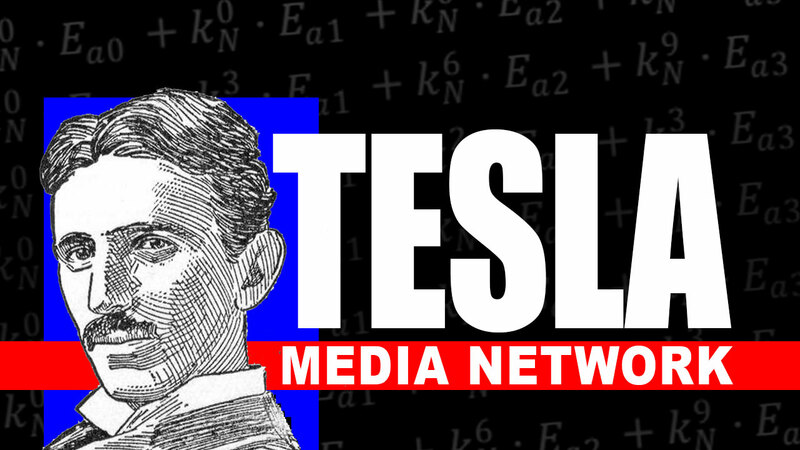 There are other systems that may be at a lower cost, but they are ONLY a function generator (signal generator) and having them output a Rife Frequency is NOT the proper way to do it. This was the same thing Crane (Rife's assistant) started doing and is why it never created the proper waveforms. 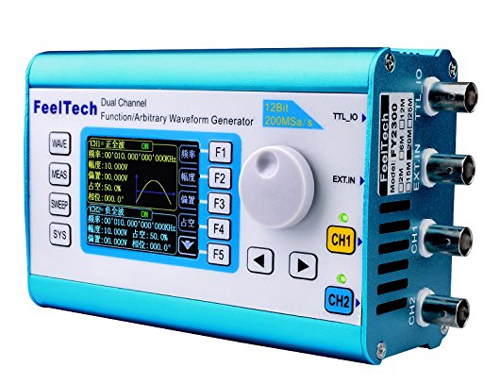 If they actually wanted to have the proper waveforms, they need to put their function generators into the proper sweep mode and connect it to the RPX. Otherwise, it is not real Rife technology! 1. Connect a function generator with a RCA cable and set it to the proper frequency range and sweep mode. 2. Connect electrodes with banana plugs. 3. Hook a 12v battery to it with a common center positive plug. HOW LONG IS RECOMMENDED FOR EXPERIMENTAL RESEARCH TIME? This takes about 10-12 seconds for this to sweep through all the frequencies. For multiple full frequency passes, 15 minutes is recommended. we are now offering a 1 year guarantee! If your unit stops working within one year from the time you receive it, just send it back to us and if we can't fix it, we will send you a new replacement unit. 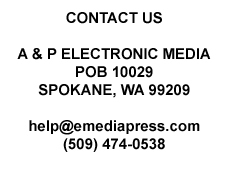 Our new RPX Sideband Generators are built right here in Spokane, Washington, USA and are assembled by a professional company that specializes in surface mount circuits. The quality and workmanship is guaranteed per the new 1 year guarantee above. 20MHz FUNCTION GENERATORS AVAILABLE HERE & WE WILL PRE-PROGRAM THEM FOR YOU FOR THE RPX  SIDEBAND GENERATORS! 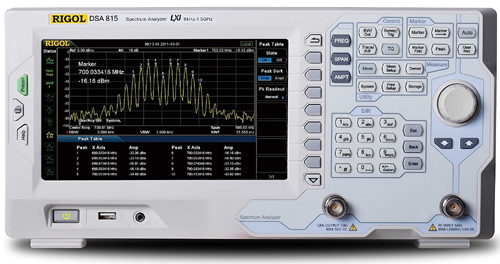 We are now offering a 20MHz waveform generator, which is your most economical option for a function generator that must be used with the RPX Sideband Generator. 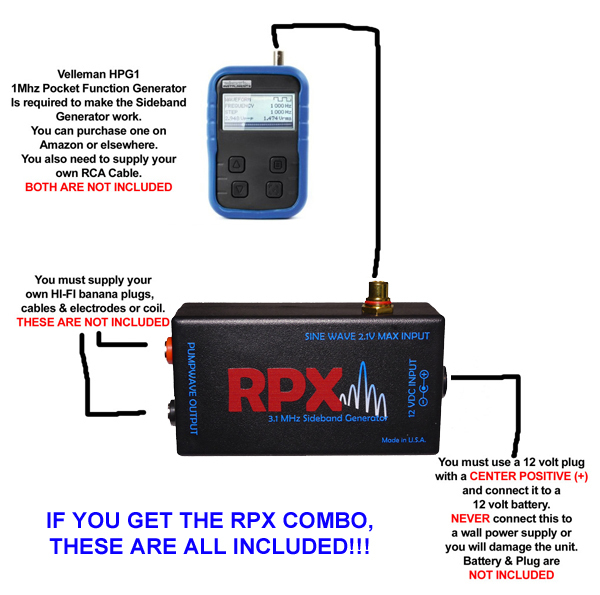 You can now get the RPX Sideband Generator in a package together with the Velleman Function Generator, Lithium Battery Pack and the required cables all in one purchase! The only think you have to do is strip the ends of the cables on the banana plugs and connect them to your own electrodes, pancake coil or whatever method you want to use to transmit the output of the RPX  Sideband Generator. This link is for a 20MHz unit that will come with the COMBO set. We actually like this unit better than the B & K unit recommended down below. 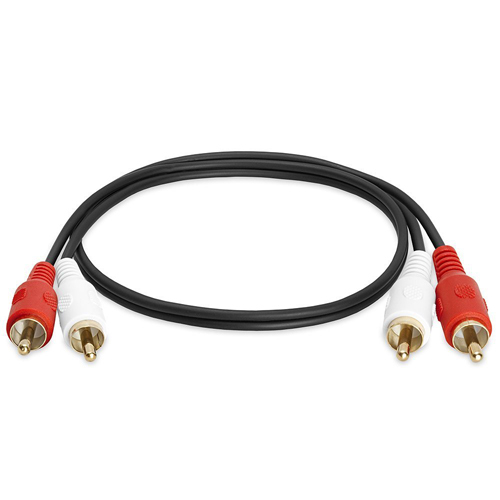 Split these apart because you only need one of the two cables. You will have a spare for a very low price. 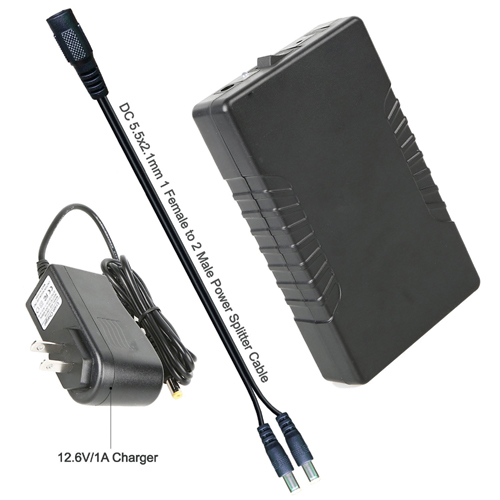 6000mAh battery pack with USB port so you can power the RPX Sideband Generator AND the Signal Generator with the SAME battery! 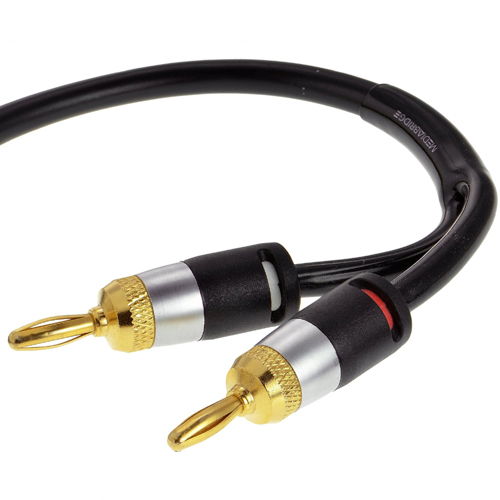 You may need a 5 volt DC power plug to USB cable if your signal generator didn't come with one. 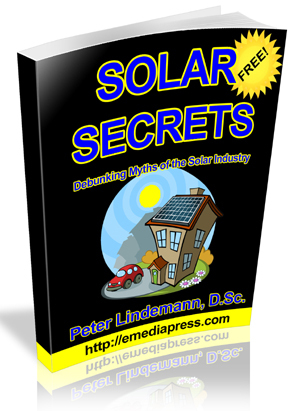 Compare to other units available that create harmonic sidebands with a fundamental frequency of 3.1 MHz and you will find that it will cost you THOUSANDS of DOLLARS! You have to program the HPG1 yourself and order everything separately. Go to our buy page, you can purchase everything at once and save a lot of time and effort!